Designed to look and feel exceptional, Opticron Imagic TGA WP binoculars offer a host of features normally reserved for higher priced instruments. Fitted with BAK4 prisms and utilising a differential multi-coating system with high refractive index coatings on the eyelenses and objectives, the models deliver excellent clarity and contrast and will match or outperform many roof prism binoculars costing £200 or more. 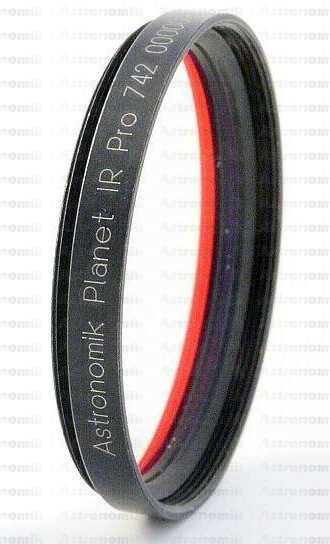 50mm models are especially suited to star gazing. Other features include nitrogen waterproof construction, rotating retractable eyecup assembly with extension lock, click stop right dioptre adjustment, integral tripod adapter socket and 30 year guarantee. 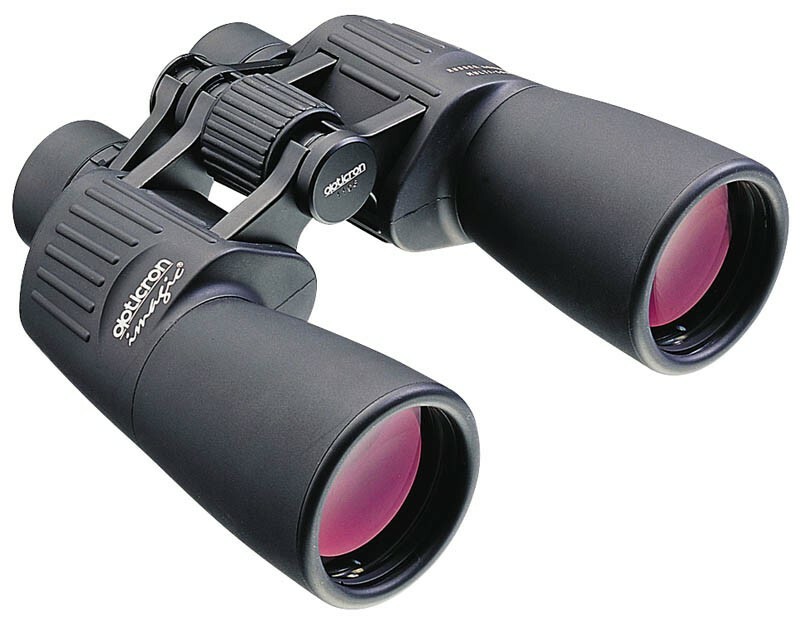 Imagic TGA WP binoculars are supplied complete in soft case with rainguard, wide lanyard and objective lens caps. Field of view 5.3 degrees.